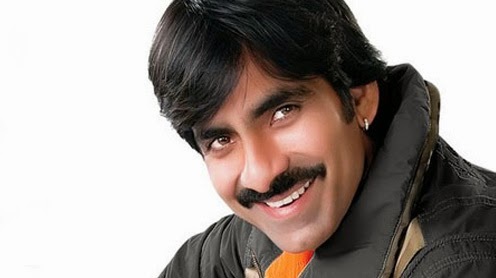 Mass Maharaja Raviteja has done a guest role in Sai Ram shankar’s Romeo , which is getting ready for release. Puri Jagannadha has written the story and dialogues for this movie. Except 2 songs major part of the movie is completed. Adhonika is play the lead heroine role in this movie. Gopi Ganesh is the director and Valluripalli Ramesh is the producer. Reportedly , Ravi Teja Completed his Dubbing part too.